The development of the market of flexible office space in Poland is gaining momentum. As the number of companies interested in leasing offices grows, many potential tenants consider whether flexible space also translates into...flexible costs. And the answer is - yes. hybrid - a model combining a business center and co-working. In Poland there are at the moment no typical co-working, and tenants have yet to choose between business centers and hybrid models of flexible spaces to work. Furthermore, concepts that establish themselves as co-working spaces have only a 10-15% share of common/open space while the rest consists of closed rooms or offices. This is a situation that can be altered by the recent decision of the Cambridge Innovation Center (CIC) to start operations in Warsaw and to focus on start-ups, state-of-the-art technologies and support the development of a ‘Warsaw-based innovation community’. The entrance of the Cambridge Innovation Center to Poland is a clear signal for the market that illustrates the growing interest in this type of concept among tenants, and this naturally can encourage other players to invest in Poland. Upon comparing costs associated with leasing office spaces and using flexible office spaces, a significant advantage is convenience. Tenants who decide in favor of this formula must reckon with only one monthly fee as opposed to regular contracts, setting up a number of different costs related to rents, media, and real estate maintenance, etc. In addition, in serviced or co-working offices, tenants do not have to worry about the issue of having to purchase the necessary office furniture or equipment, such as teleconference devices, printers which include monthly subscription that can include, for example, some printing packages (e.g. 150 A4 pages, black and white printing). Another benefit resulting from leasing serviced or co-working offices is a comprehensive package of additional services, including cleaning services, reception or kitchen equipment (both white goods and other kitchen accessories). More often, a monthly fee for leasing a serviced or co-working office also contains events organized by the operator. These may include business events, lectures given by people related to the business, workshops as well as meetings which are of a networking or lifestyle character. Of course, the nature, frequency and topic of such events differ from one location to another and depend on the specific concept and the building's management. And what about additional costs? A monthly fee for the use of space in flexible offices has its limits and, therefore, the tenant should take into account a number of minor additional costs connected, for example, with printing exceeding the monthly limit or unforeseen additional use of conference rooms. Nonetheless, this element often depends on the availability of a particular centre, and in the initial phase of its existence the operators do not usually charge for this service. We must also remember that some centres are equipped with large meeting rooms, which can accommodate up to 60-80 people, and if a company or a start-up wants to use it, then one must prepare for an additional fee. Parking spaces, or rather their absence, constitute another issue because typically, flexible office areas do not have multiple spaces at their disposal, and this contributes to the need to acquire such spaces, for example, in car parks located outside the city centre. 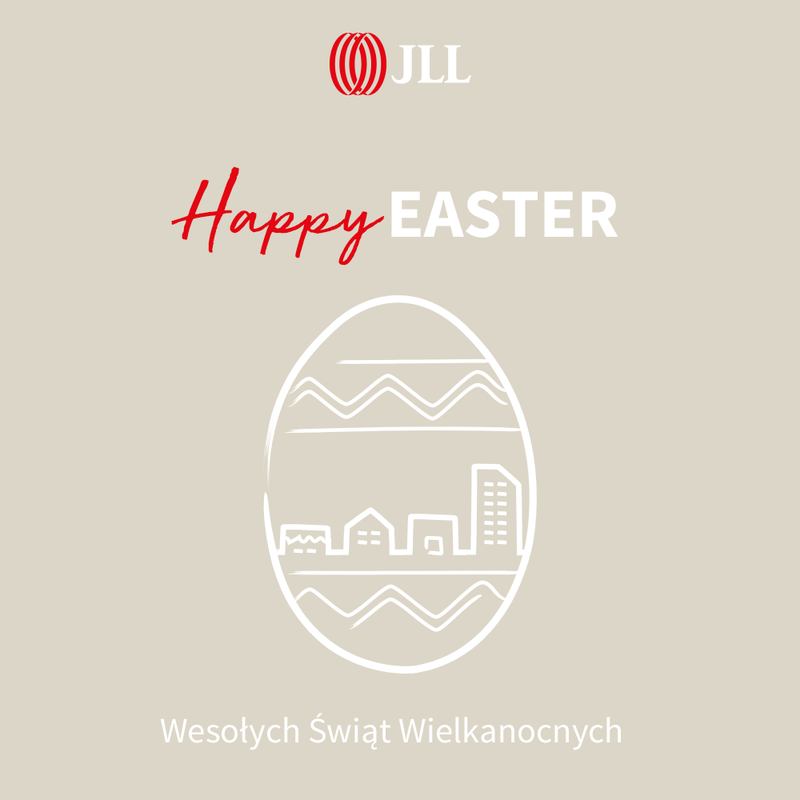 Małgorzata has 7 years of experience in real estate. She specialize in new tenants acquisition and lease agreements negotiations and renegotiations. 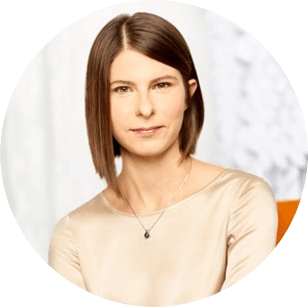 Małgorzata is experienced in working with developers, as well as funds – so far she deal with leasing in 12 projects for landlords such as: Unibail-Rodamco, Azora Europa, LC Corp, Cromwell or Griffin Real Estate. Małgorzata also carried out numerous broker transactions – in hers’ carrier she advised inter alia Franke, Wolf Thesis or Mennica S.A. She is a graduate of the Warsaw School of Economics. In 2016 she has obtained a CCIM (Certified Commercial Investment Member) title.